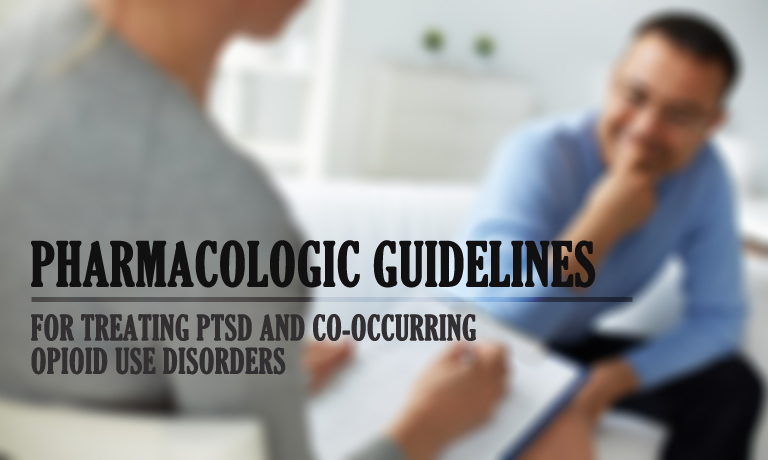 The co-occurrence of PTSD and co-occurring opioid use disorders was selected for guideline development because of the high rates of trauma in substance users and high rates of PTSD amongst those with substance use disorders. 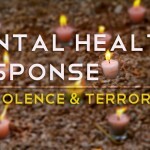 The lifetime prevalence of PTSD in adults in the United States is approximately 7 percent, and past year prevalence is about 4 percent. The lifetime prevalence of PTSD among women (9.7%) is 2.5 times that of men (3.6%), and the 12-month prevalence for women (5.2%) is nearly three times that of men (1.8%). Veterans have a greater prevalence of PTSD than the general population. Lifetime prevalence for Vietnam veterans is 30.9 percent for men and 26.9 percent for women, with current prevalence of 15.2 percent for men and 8.1 percent for women. Veterans from the Afghanistan and Iraq wars have a current PTSD prevalence of approximately 14 percent. 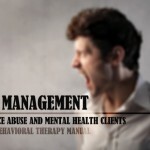 Among those with PTSD, substance use disorders occur in 21-43 percent of the population. In those with substance use disorders, lifetime prevalence of PTSD ranges from 26-52 percent, and current PTSD ranges from 15-41 percent.